From the corners of the Curve. 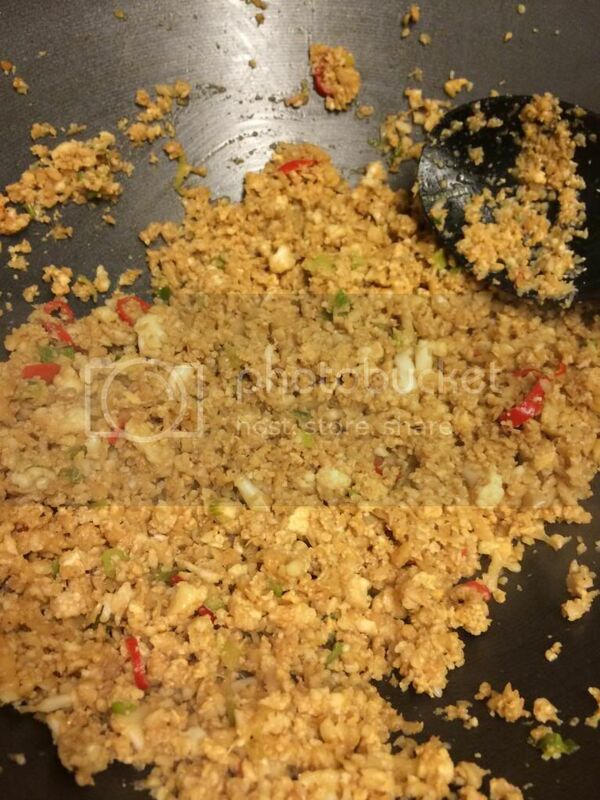 : Carb free Egg fried Rice Recipe. 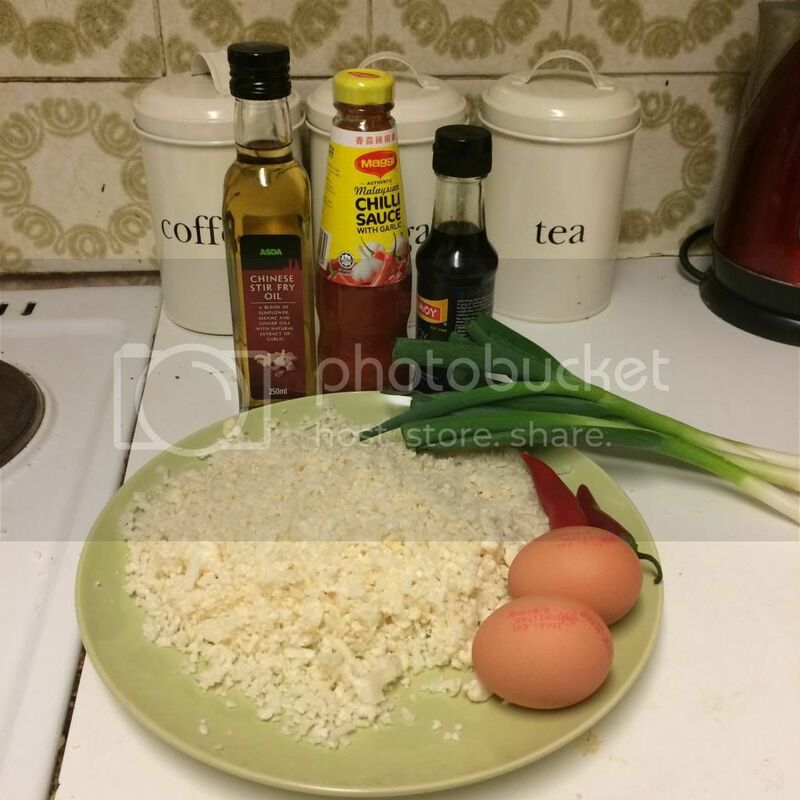 Carb free Egg fried Rice Recipe. Okay so I am not the brain child of this recipe at all that I owe to Rosie the writer of the blog The Londoner however I was so impressed with my own attempt (including a few adjustments) that I had to post about it. 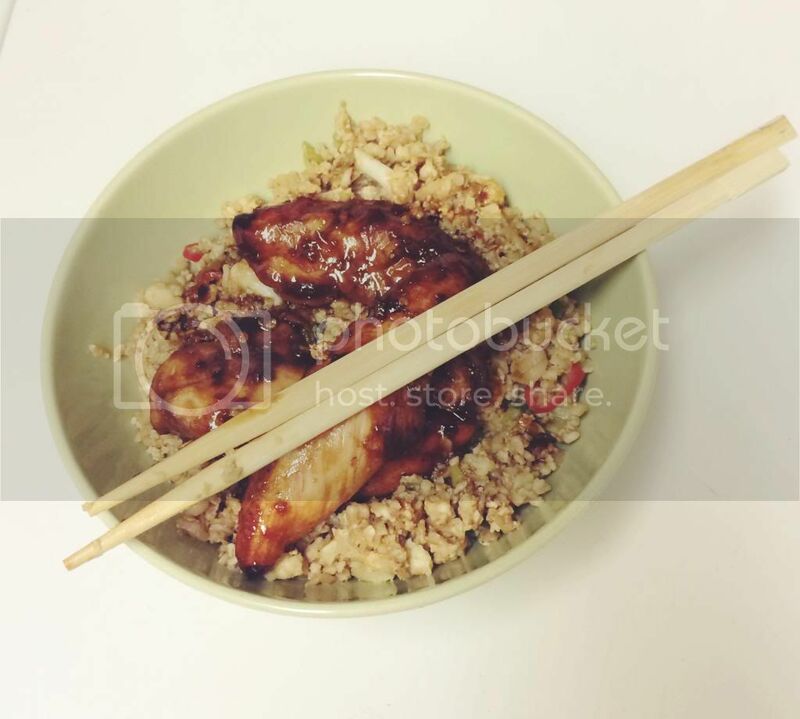 It's really simple, super tasty and also considerably healthier than my usual egg fried rice dish from the Chinese. Basically this recipes involves grating and stir frying fresh cauliflower, sounds disgusting doesn't it? Well I promise you it isn't anything like it sounds. The cauliflower, when grated mimics the look of rice in looks and consistency and it takes on flavors so very well, you could edit this recipe to your own taste, perhaps use prawns like Rosie did, or use Tofu if you are a vegetarian its very adaptable and super tasty so go and get yourself a cauliflower, I promise you won't regret it. crack two eggs (let it cook a little) then toss again making sure the egg is fully mixed in.